VIEWPOINT’S M-RACS® SYSTEM (MOBILE RAPIDLY-DEPLOYED ANALYTIC CAMERA SYSTEM) IS A COMPLETE TURNKEY SOLUTION TO SECURING ANY CONSTRUCTION SITE OR REMOTE LOCATION. Combined with live video monitoring, our M-RACS® provide a cost-effective strategy compared with traditional approaches to security, while offering better perimeter protection than burglar alarm systems or security guards. 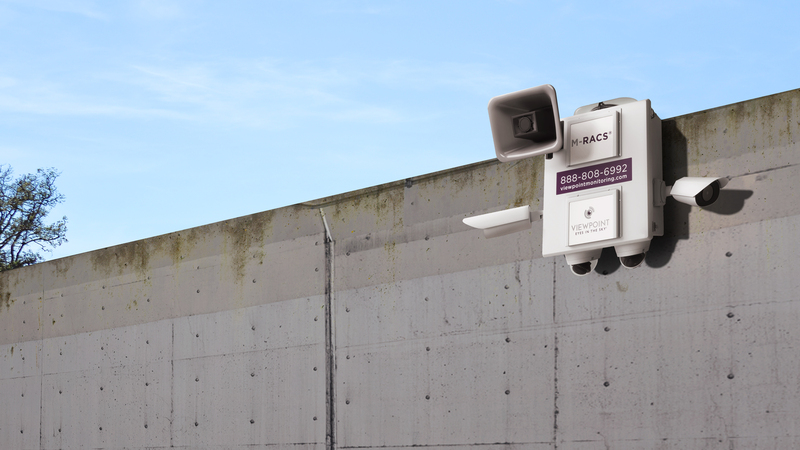 Although every unit is fully customizable, our standard model M-RACS® are equipped with four high-definition 5 MP cameras capable of running the latest in adaptive, intelligent video analytics. The use of these technologies greatly reduces or even eliminates false or nuisance alarms, and offers unparalleled protection. Standard units also include a strobe light that activates and flashes when analytic alarms are triggered. Last but certainly not least, every unit arrives for installation with audio already enabled. This allows our monitoring agents to intervene by conducting announcements and addressing any illegal or unwanted activity in “real time.” M-RACS® can be set up to run on solar power and they can also be equipped with cellular service when a dedicated network is not available. 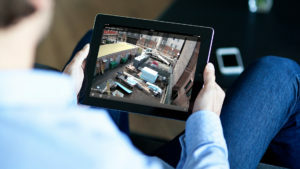 Once a system is fully installed, we combine the technology with live, remote video monitoring services provided by highly trained, highly supervised agents in our state-of-the-art command center. The end result is a powerful tool for securing your assets, property, and people. Viewpoint has been providing monitoring services to companies throughout North America since 2004. Our well-earned position as a leader in video monitoring ensures our clients that they are receiving the best services that the industry has to offer. 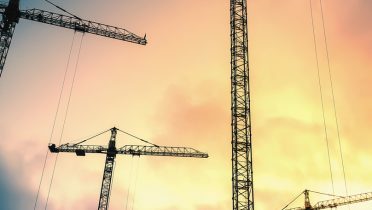 We understand the value of keeping things simple, so Viewpoint provides a single, affordable monthly price that covers all aspects of our services – equipment rental, monitoring, equipment maintenance and repair, and more. 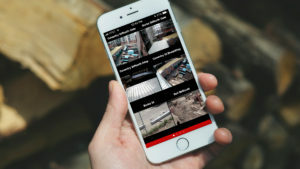 Even when they’re not being monitored, your cameras will be running and capturing all activity that takes place on your site. You can review, export, and download footage at any time, for any reason at all. 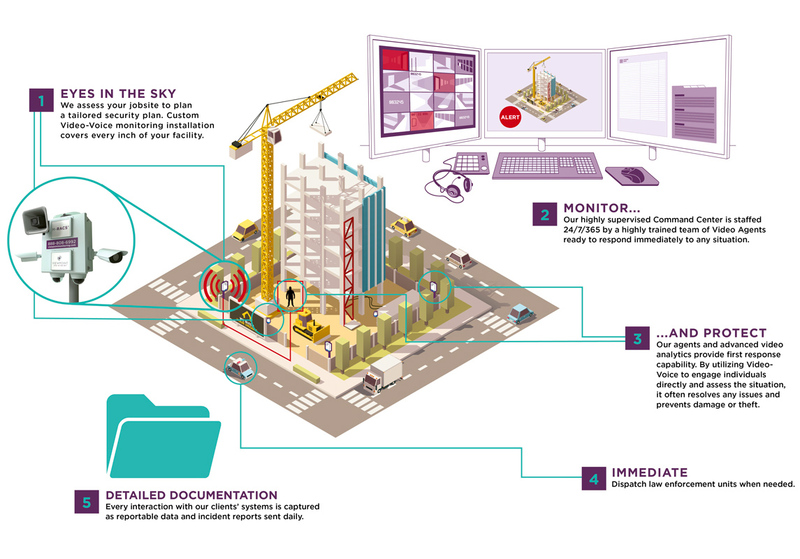 This is particularly helpful with vendor disputes, workplace accidents/injuries, and in other situations..
With Viewpoint’s M-RACS® system, you’ll have the option to capture and create amazing timelapse video showing the progress of any job. Create an impactful and powerful marketing tool with this feature. 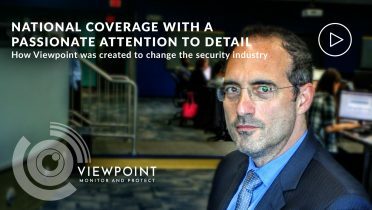 Viewpoint’s state-of-the-art, 100-seat Command Center is a highly supervised environment with a strong focus on customer support. Regardless of what time-of-day you contact us, we have management staff members and supervisors available to talk to you and make sure we’re doing everything possible to meet your needs.